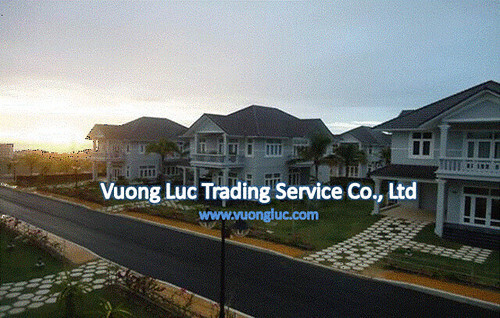 Sea Links City is a premium resort complex with 18-hole world-class golf course beside a beautiful beach, Sea Links Villa, 5-star Sea Links Beach Hotel, Oceans Dunes Resort, Ocean Vista and first and ever RD Wines Castle in Vietnam. Sea Links Beach Hotel is a Vietnam’s first resort complex in Sea Links City which offers 188 elegant rooms and suites, four palatial sized pools, restaurants, bars, spa, and recreational amenities. Sea Links Beach Hotel locates on the wilderness bay of Mui Ne – Phan Thiet City. The resort is approximately 198 km far from Tan Son Nhat International Airport and couple of minutes driving from historic Sites and the city’s splendours. Tourists can enjoy the most breathtaking landscapes of the surrounding area, where is the most suitable place to relax. Situated in the most prime location, SEA LINKS VILLA is an executive standard equipped by three bedrooms sea-view and good quality furniture and panoramic sea-view. The Sea Links Beach Villa is an ideal holiday rental for families and group of friends as its design is simple but luxury styling. Ocean Vista is surrounded by the most modern 18-hole golf course in Vietnam. Additionally, the premium services are provide by 5-star Sea Links Beach Hotel which is designed based on three important factors: the world-class living standard apartments, perfect convenient feelings and relaxing spaces. Oceans Dunes Resort will give the tourists the unforgettable family moments of joy and warm. 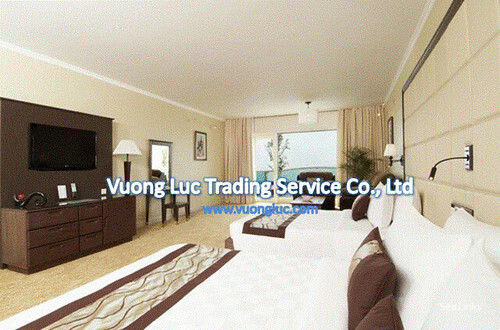 The resort is designed to convey the typical culture of Vietnam as well as Phan Thiet City. The number of tourists to Phan Thiet City, especially, Sea Links City is increasing. As being the world-class brand, Sea Links City always ensures the best quality of services by investing in industrial laundry system. 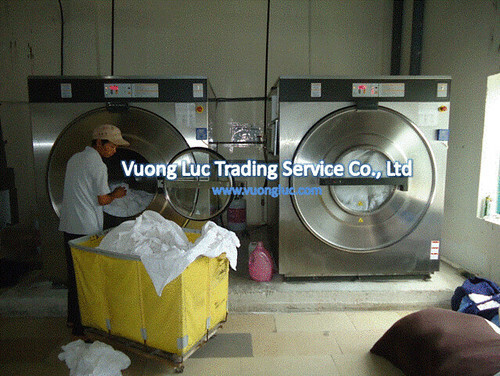 VUONG LUC Ltd. was trusted to be a strategic partner as well as laundry solutions consultant. 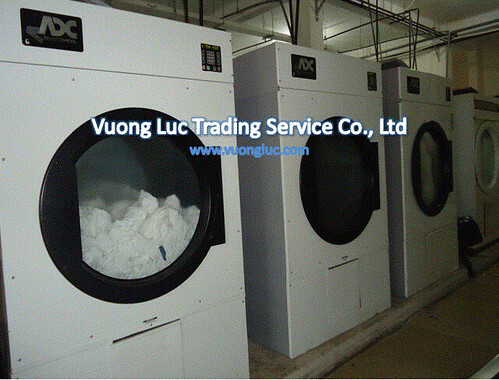 We are an exclusive distributor of famous brands such as GIRBAU, PONY, ADC, RENZACCI which provide international quality laundry equipment that is embedded with advanced technology including: energy and time saving, and environmental friendly. 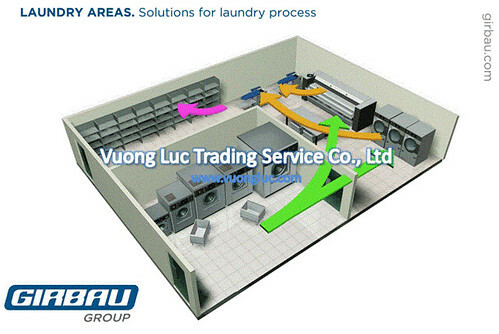 Besides, VUONG LUC Ltd. also designed and consulted solutions to optimize laundry process.